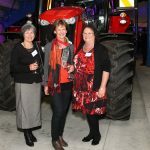 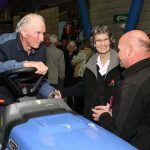 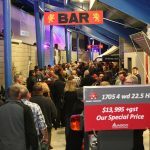 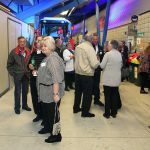 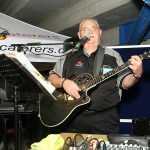 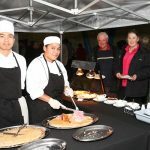 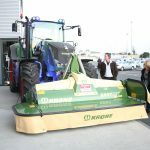 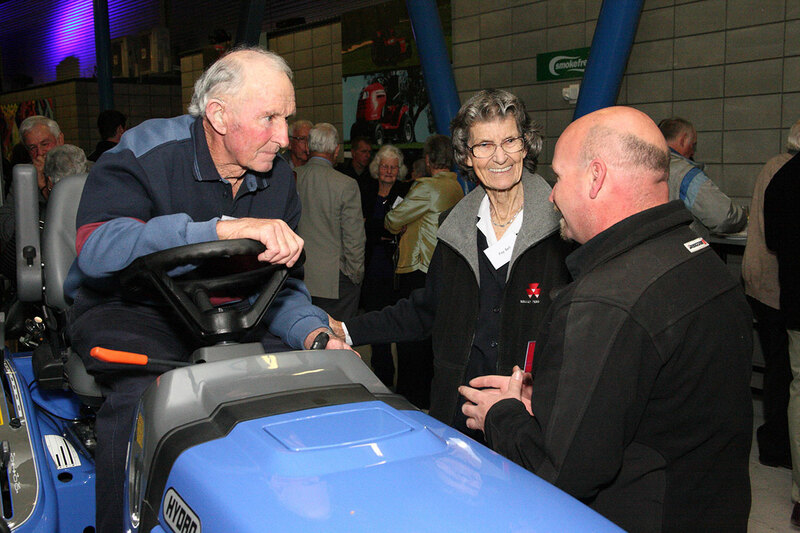 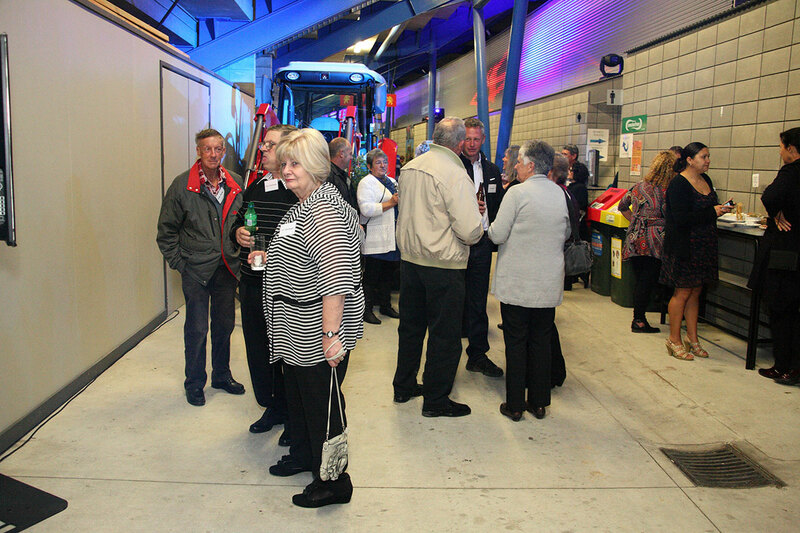 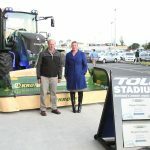 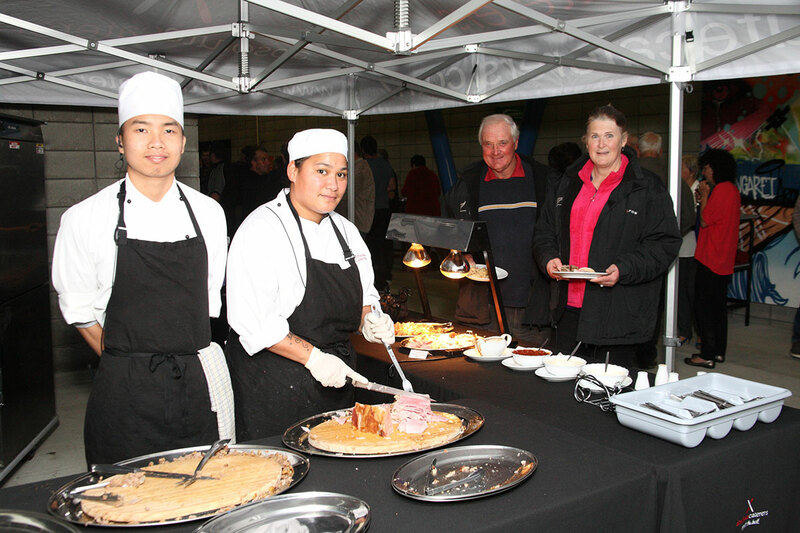 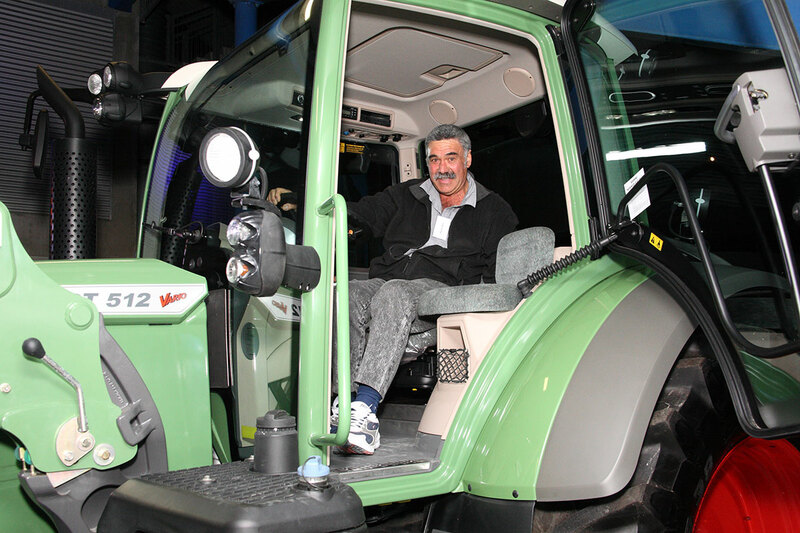 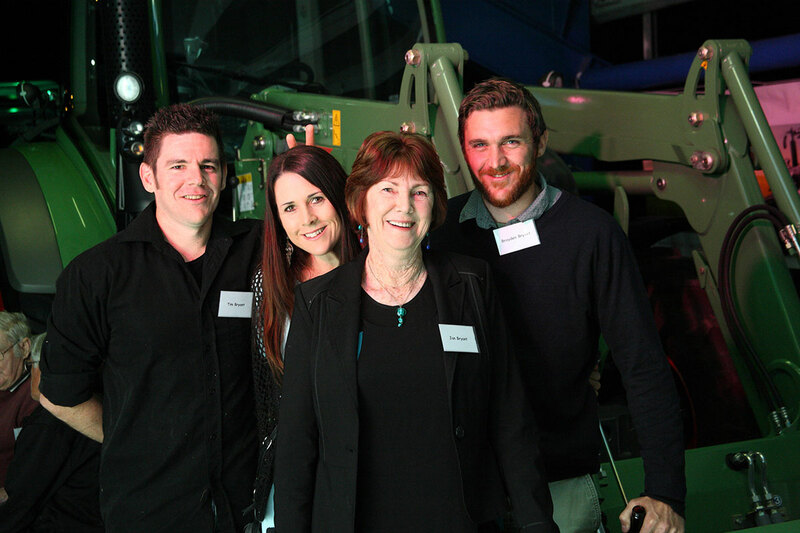 Bryant Tractors took over Toll Stadium on the 25th of September, to thank customers and suppliers for helping them celebrate 35 years in business, in what turned out to be an exuberant birthday celebration. 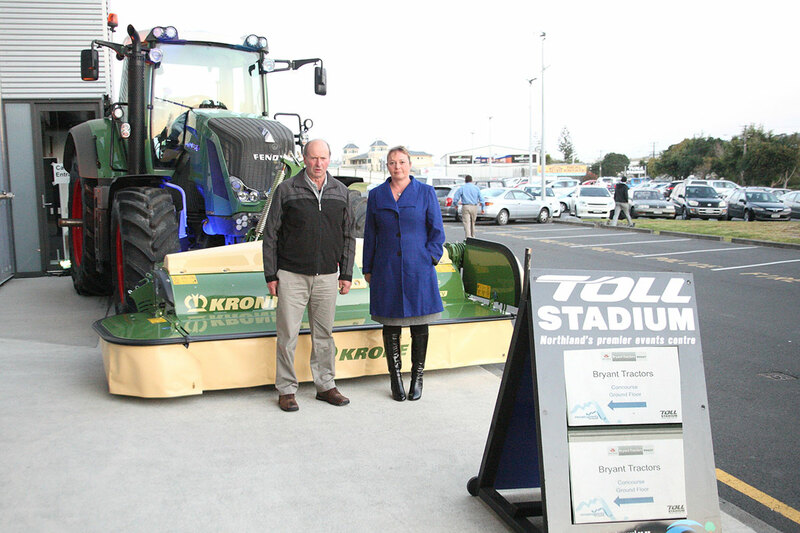 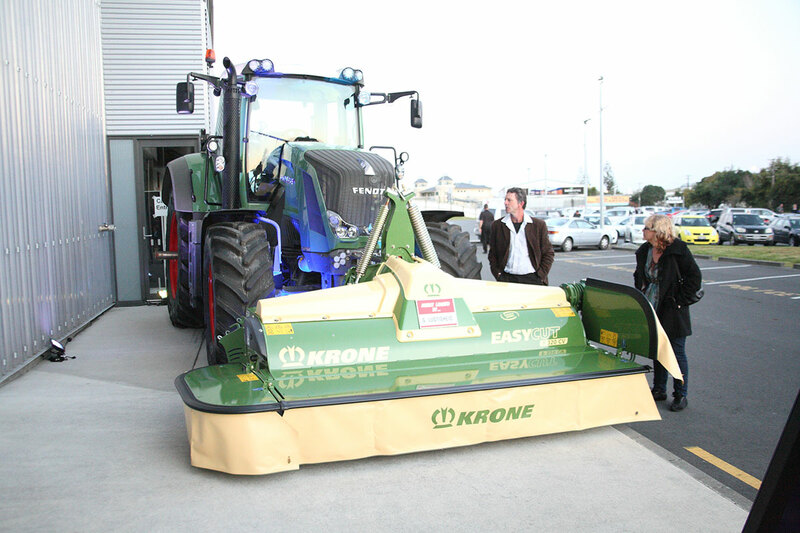 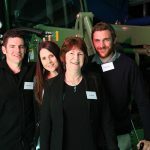 Suppliers of farm machinery from Pearson’s, Kuhn, Agtek and many others made the long drive to Northland to attend the event. 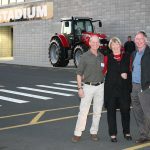 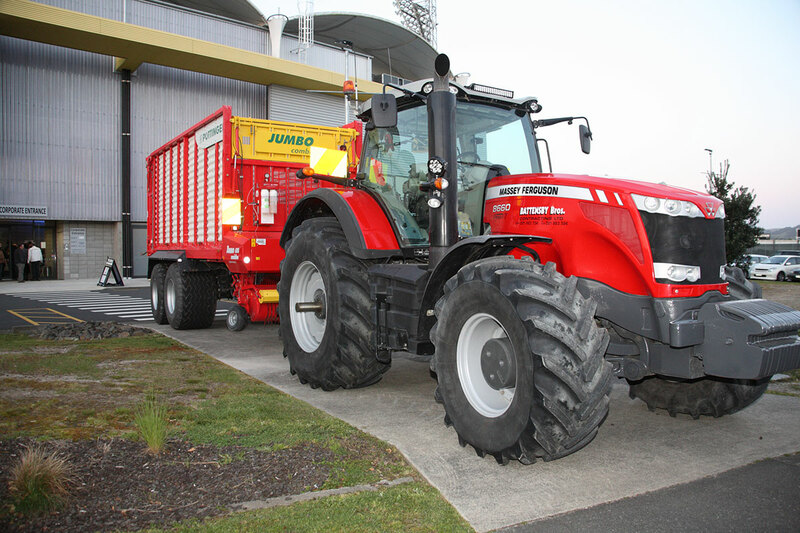 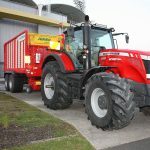 Peter Scott, New Zealand manager for Agco, New Zealand’s supplier of Massey Ferguson, Fendt and Iseki tractors and David Donnelly managing director of the Origin A Group machinery sellers, also gave speeches on their long association with the company. 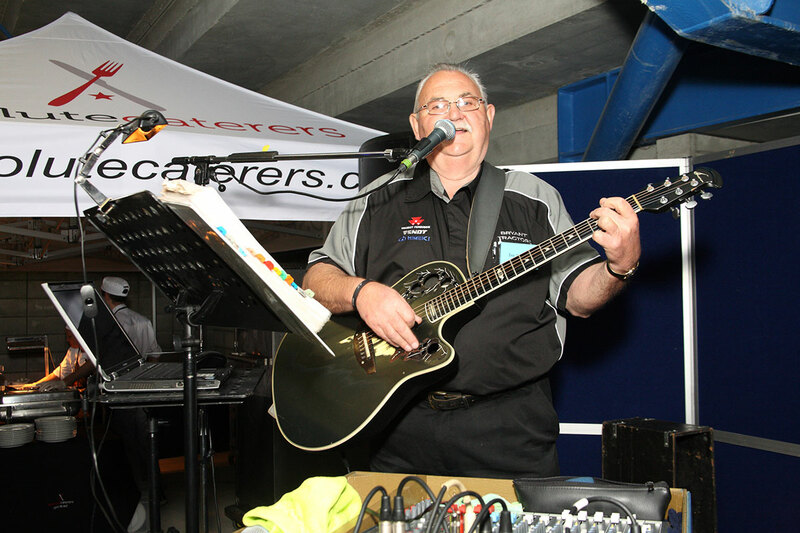 Staff member Ivo Yelavich entertained the 400 attendees with his guitar with the event winding up at around 11pm. 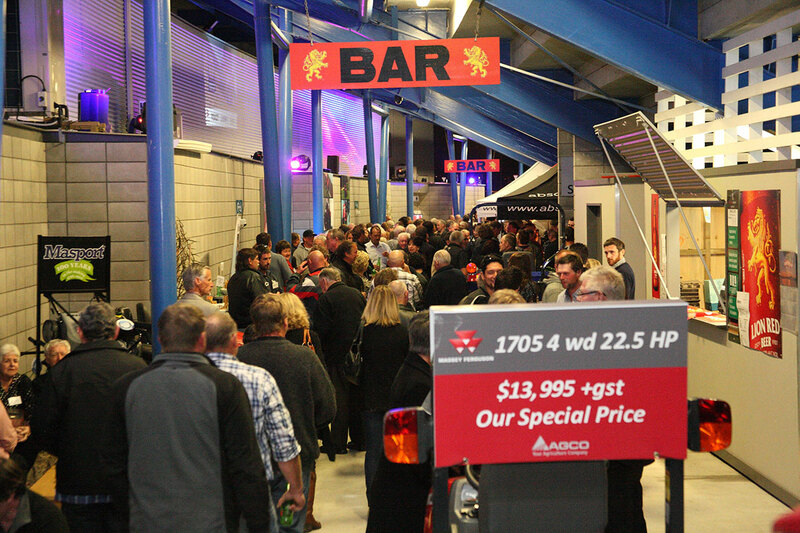 Everybody from the Workshop, Parts, Sales and Administration department had put in their all to get the event organised according to Company director Murray Bale, also thanking Peter Scott for Agco and Agco Finance’s support of the event. 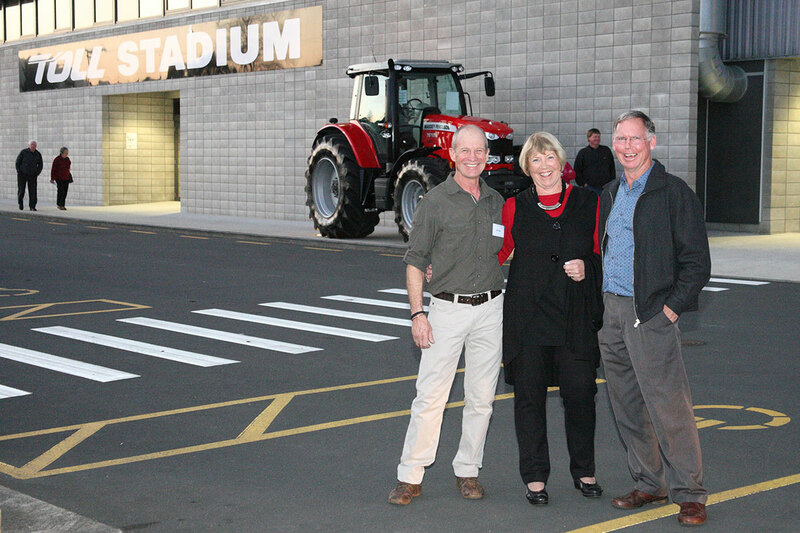 Lucky Prize winners on the evening were Seahorse Farms, Andrew Ahrens and Jim Everitt. 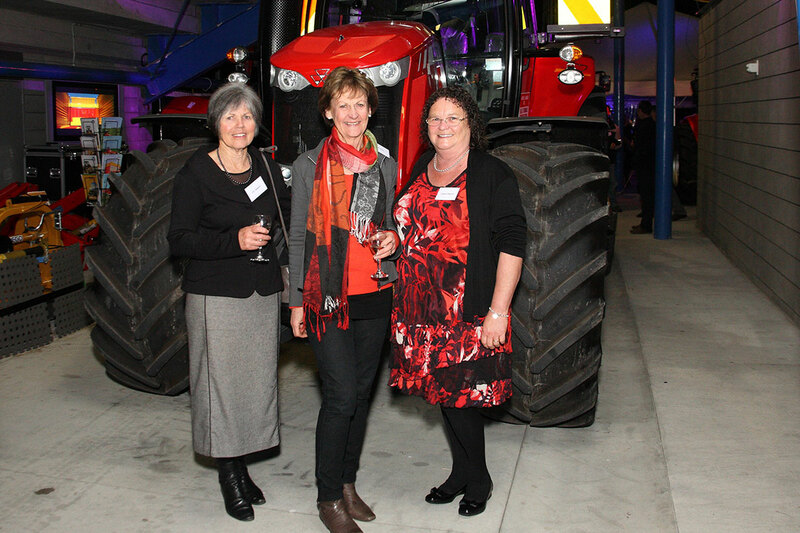 Many photos were taken at the party – check some out below.